Today’s society demands so much of our time that we barely have any left to take care of little things that matter, like keeping our homes tidy and livable. Here are some great cleaning tips to help you create a system that will fit your busy life and keep your house a place you can’t wait to get to at the end of a hectic day. Start by listing out all the tasks that need to be done on a daily/weekly basis and then create a system for what days they will get done and who is in charge of executing the task. Giving yourself and others small tasks that you stay on top of regularly will also keep jobs from mounting and becoming large, time consuming, and stressful. Clutter can build up quickly even if your family spends very little time at home. Teach kids to get in the habit of putting toys away when finished playing and to even help out with small cleaning tasks. Get your spouse in on cleaning tasks too, make it a whole family thing, not just one person’s responsibility. 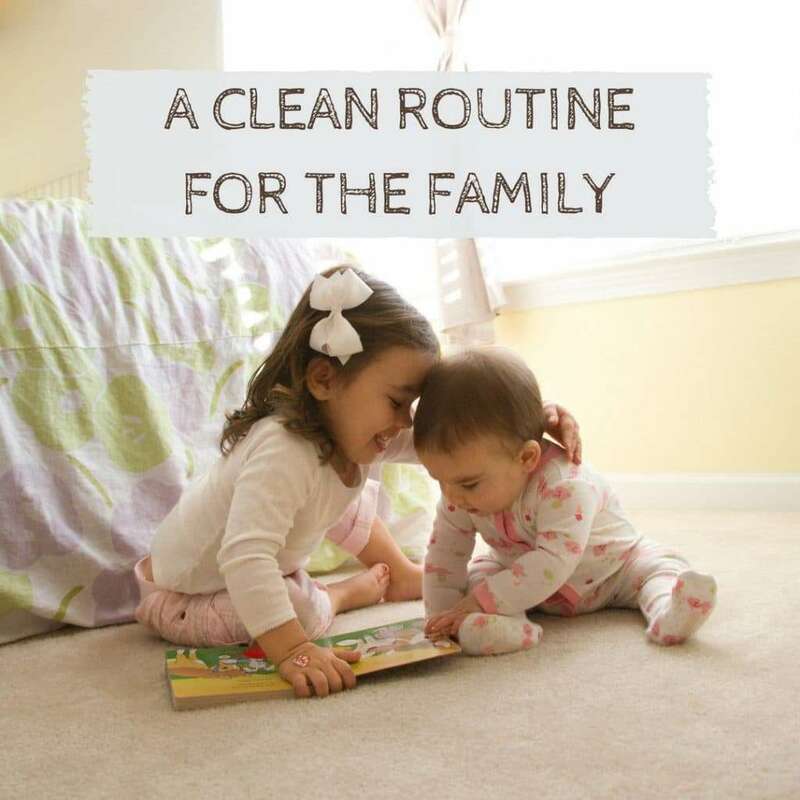 After dinner and just before bed is a great time for the whole family to go around the home and quickly tidy up and put things back in their place. You can even make it more interesting by turning it into a game. Are your tools getting the job done right? If you have old or just inefficient tools it may be time to throw out the old and bring in the new. Make sure you have tools that are useful and not making jobs harder or longer than they need to be. This is a great tool for when you are feeling overwhelmed and just too tired or exhausted. Tell yourself you are going to start with the left and finish on the right, it tricks your mind into thinking the task is smaller and gives you a plan so you don’t feel the task is insurmountable. Cleaning can get overwhelming quickly, especially when we have a busy schedule outside of the home. With the right tools and organization it doesn’t have to be, and of course it is always good to remember we don’t have to have a perfectly clean home to have a happy one. For more cleaning tips and advice please feel free to browse our website. For the best in professional carpet care make an appointment with All Kleen.